Wubshet joined the Gaia team in 2006 as a Project Coordinator. He held the positions of Deputy Director and Director before taking time to earn his MSc in Carbon Finance at the University of Edinburgh. Wubshet has extensive experience in project development, implementation and management, and building partnerships with international stakeholders and has worked in Madagascar, Kenya, and Tanzania. Wubshet is currently an independent energy and carbon finance consultant. 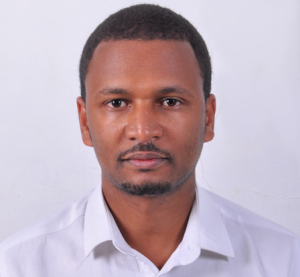 He also holds bachelors degrees in Chemical Engineering and Economics from Addis Ababa University.